The mission of IEA is to introduce students in private and public middle and high schools (primarily ages 11 through 19) to equestrian sports. 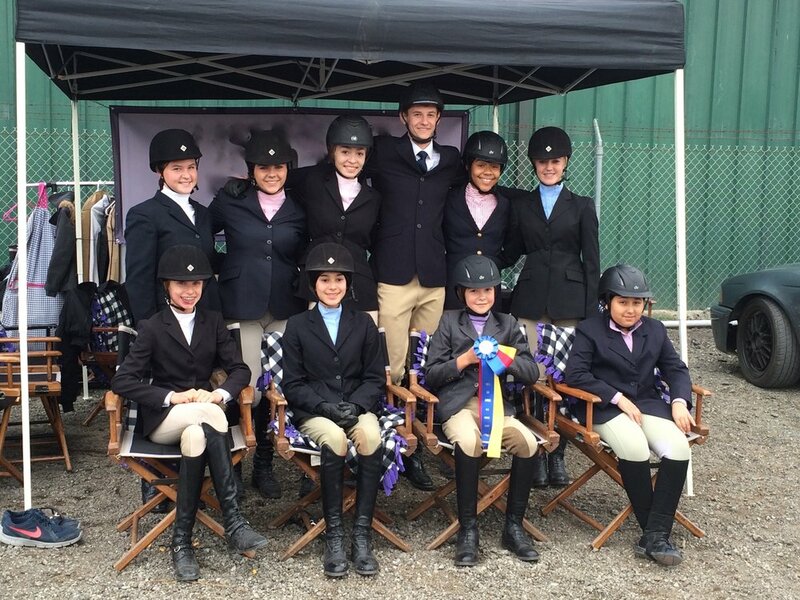 For student equestrians in grades 6 – 12, the Interscholastic Equestrian Association (IEA) was established in the spring of 2002 and held its first annual National Finals event the following year in Willoughby, Ohio. A non-profit organization, the IEA has grown both geometrically and geographically each year. Beginning with just 200 participants, the IEA now has 8,000 members and 32 states across North America. 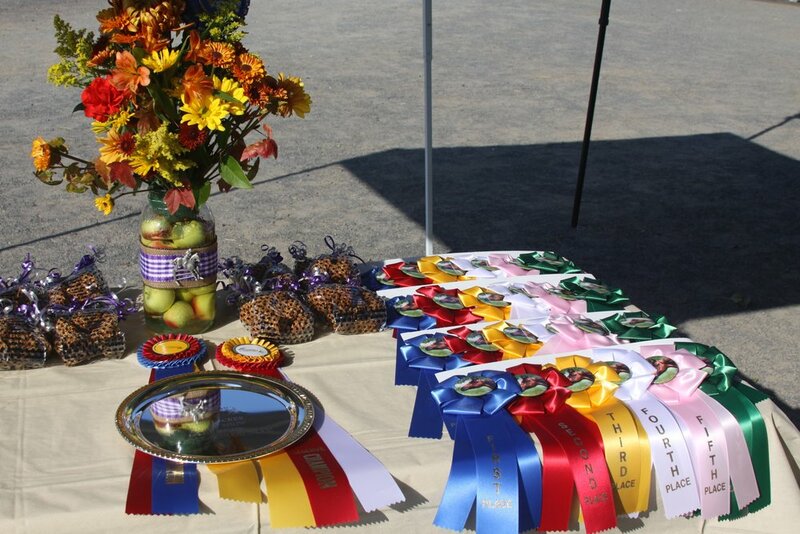 You do not need a horse to show in IEA. Team sign-ups begin June 1st for the 2017/2018 season. Visit the IEA website at www.rideiea.org or call Lori Clark at 209 608 2255 to answer all your questions.